The theatre, dance and music halls of the City of Brussels and the other halls on the territory of the City. The Théâtre Royal du Parc is over 200 years old and is located in a neoclassical building on the edge of the Royal Park. It is especially known for its theatre performances, both works from the classical repertoire and contemporary plays. Each August, it welcomes the Classissimo classical music festival. 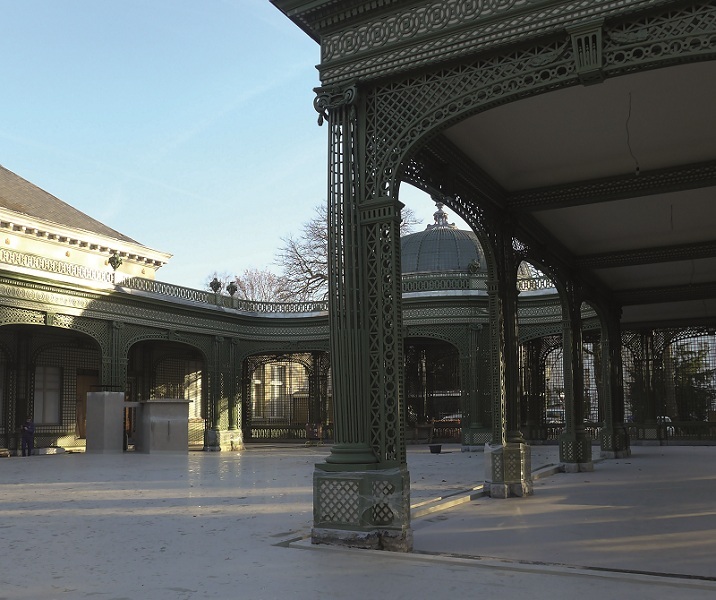 In 1913, an outdoor relaxation area was created at the Vaux-Hall in the Royal Park of Brussels. It was surrounded by a U-shaped covered gallery and a structure built in Louis XVI style. The extraordinary, but unsung site was neglected for a long time. Only recently it has been restored meticulously for over 4 years. From the summer of 2017, the City of Brussels wants to return to its original function by programming cultural events (also for families). 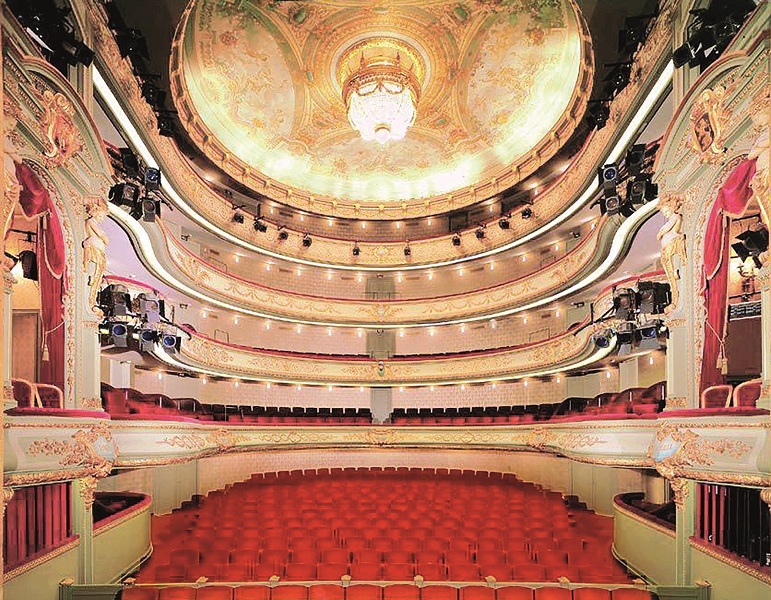 The KVS, the first Flemish Theatre in Brussels, was created in the 19th century. 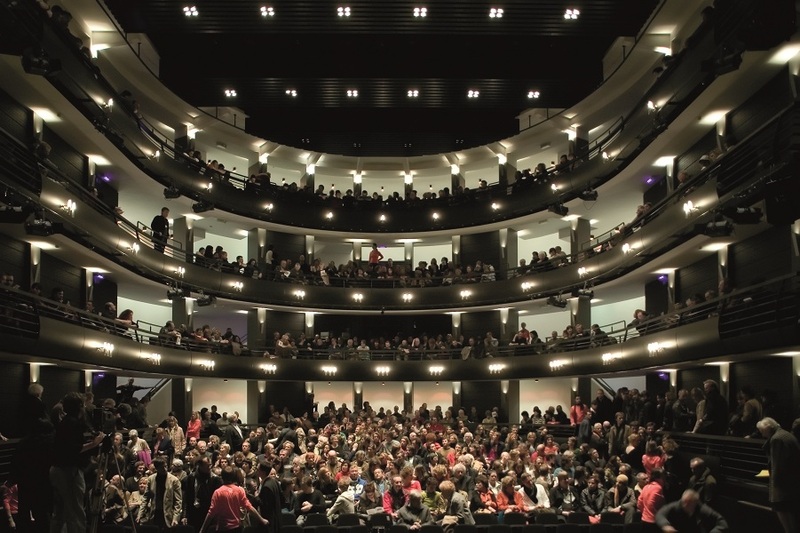 Today it presents itself as the theatre of a diverse city with an eye for the world, and it is the place to be for contemporary theatre, dance and music that has a resonance far beyond Brussels! 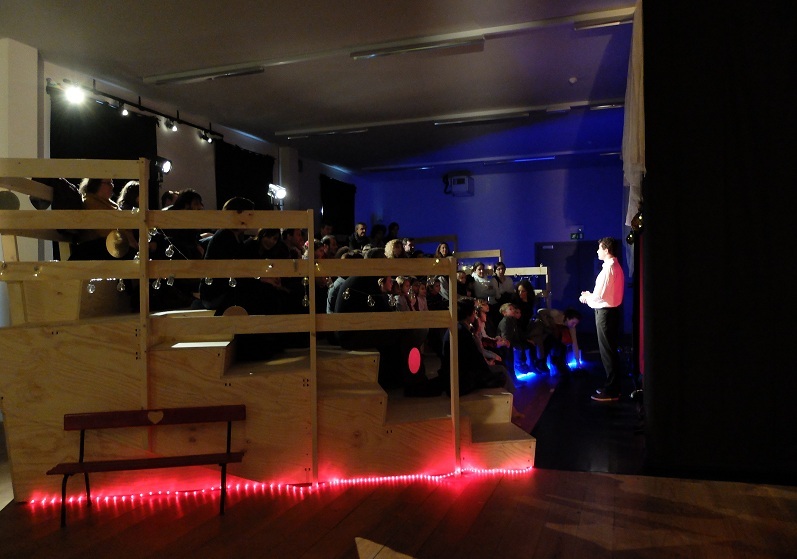 The Théâtre de Poche at the Bois de la Cambre produces and organizes performances that provoke debate. Particular attention is paid to young people, both as regards the content of the programming, and through the support of young talents through educational activities. The timeliness of the social inequalities, absurdities and ability to change is never far away. 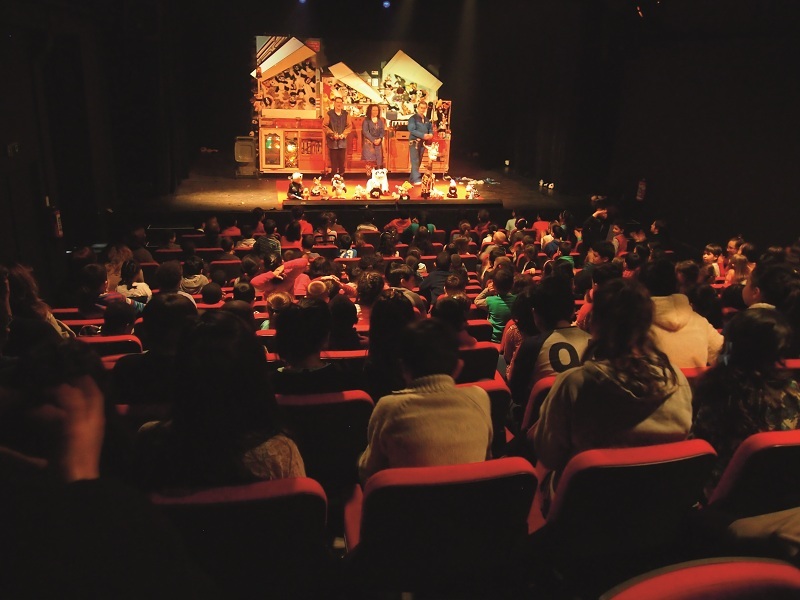 La montagne magique is the most important French-language youth theatre in Brussels. It guarantees a versatile and sparkling offer, with 250 performances a year, two international festivals, creations and artists in residence, school performances and training for teachers and parents. A place to discover for young and old! 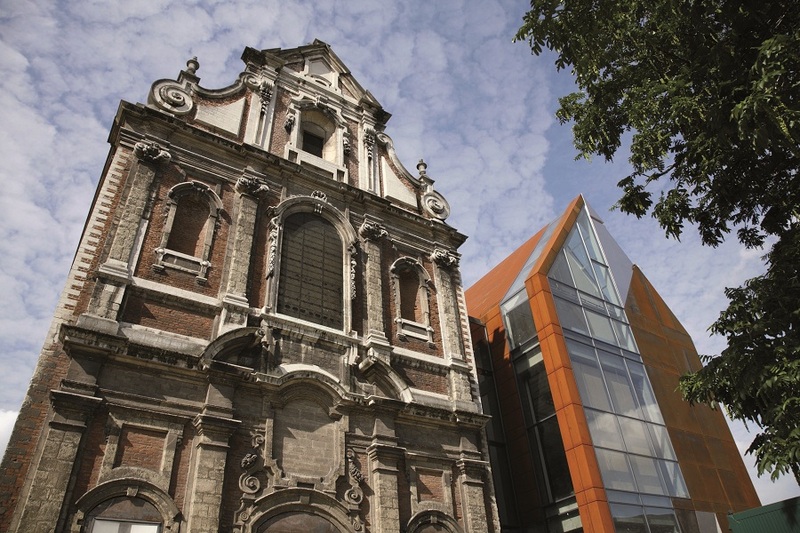 Les Brigittines is the performing arts centre of the City of Brussels. It stimulates contemporary choreographic creations through residences of Brussels artists, a season of performances, various festivals (including its international festival in August) and neighborhood projects in cooperation with the local residents. In a building from the 18th century, La Bellone is dedicated to research and reflection on contemporary art. There are lectures, seminars and workshops, but also residences (research, writing techniques, drama, workshops), exhibitions and meetings with artists and specialists. In addition, the Documentation Centre, founded in 1980, is used by researchers, cultural people and artists. 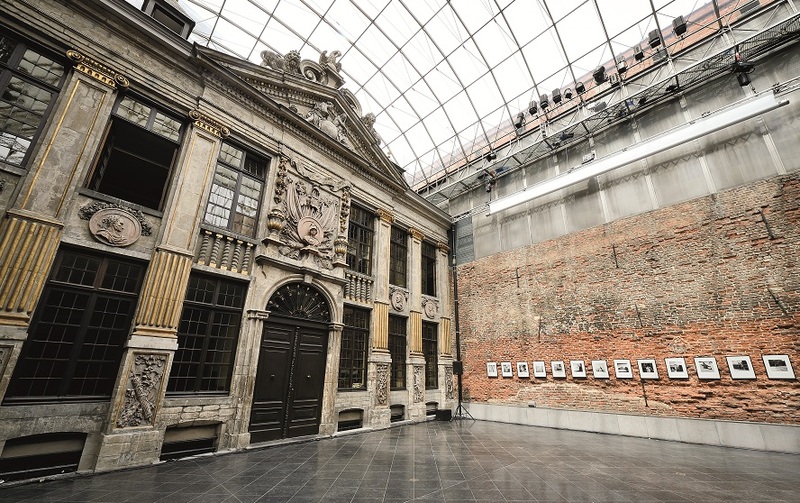 The Les Coeurs de Bois company, founded in 1946, moved to the former town hall of Laeken in 2015. 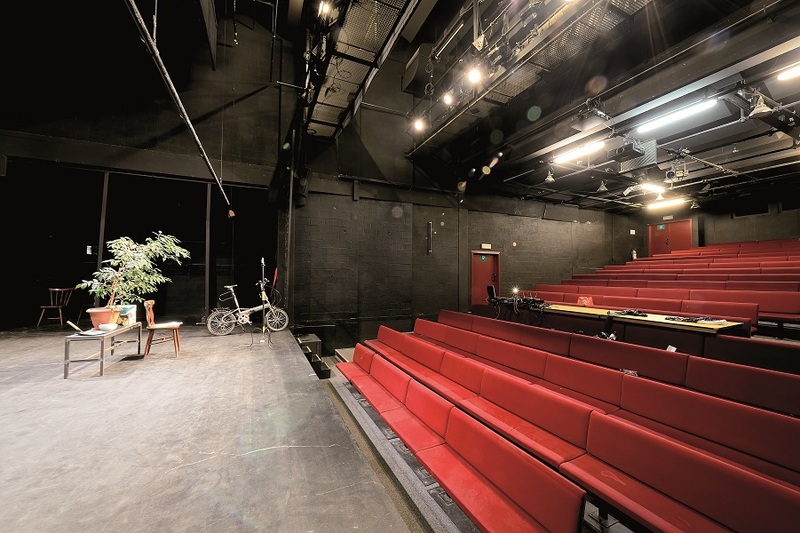 The theatre has a hall with 80 seats and is used for the latest creations and traditional puppet theatre performances. 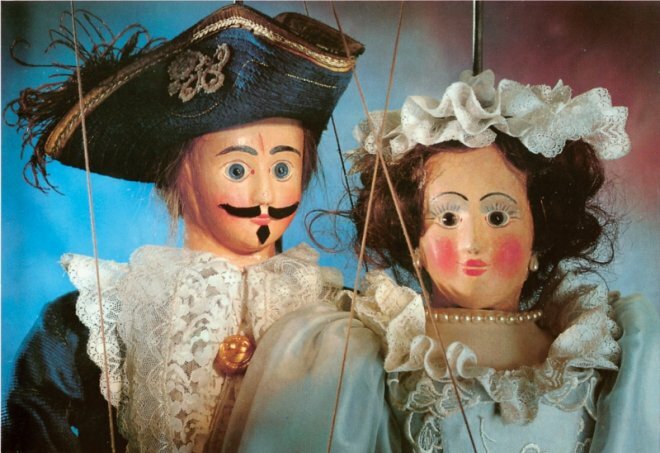 During the summer months, the company also organizes 'Guignolet dans le parc' (puppet theatre in the park) and the Insifon Festival. With 115,000 sqm, Brussels Expo is the largest exhibition park of Belgium. Each year there are numerous fairs, shows, conferences and events. 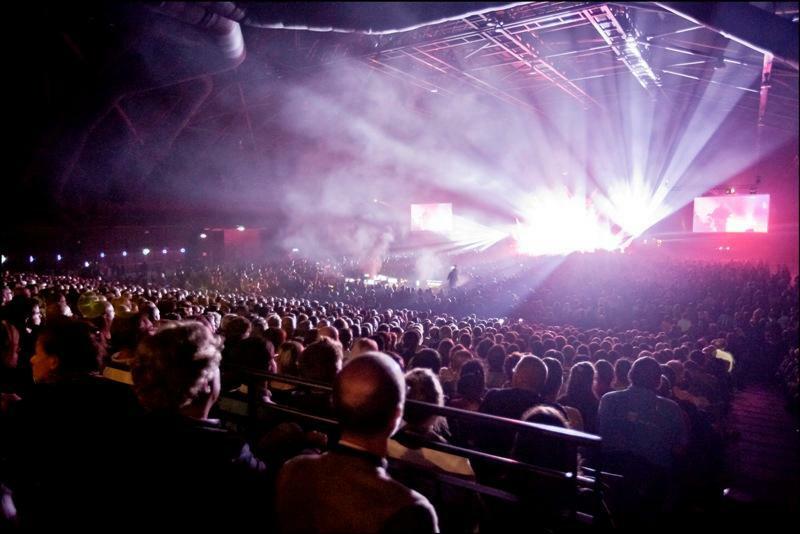 In 2013, hall 12 was transformed into a modern concert and event hall, a cornerstone of the NEO project at the Heysel Plateau. The Cirque Royal (Royal Circus) is an event hall in the centre of the city (Rue de l'Enseignement 81 - 1000 Brussels). The building dates from 1878, when it served as the only permanent circus in Brussels.